Having a nice garden and a place to be outside is made a million times better when you have the right furniture. But buying furniture for the garden can be difficult, especially when you consider all of the available options. Antique furniture is a great choice for outdoor living areas as their timeless style and authentic solid wood finish will suit any garden area. Traditional furniture has a look all of its own in terms of the finish, the grain that has been worn in and the overall designs and style. 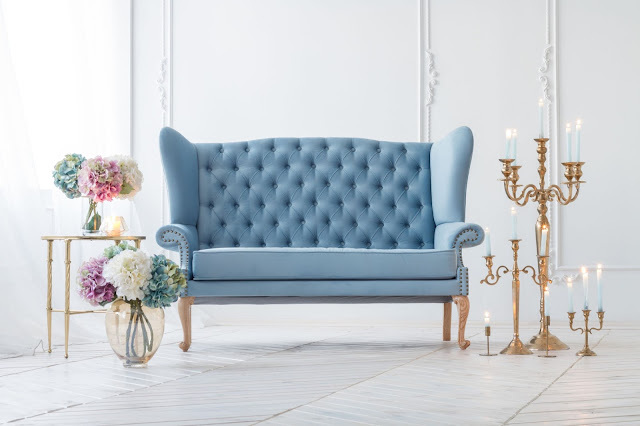 Traditional outdoor furniture will bring a classy look to any garden and allow you to take advantage of real solid wood, rather than flimsy metal framed garden centre furniture. 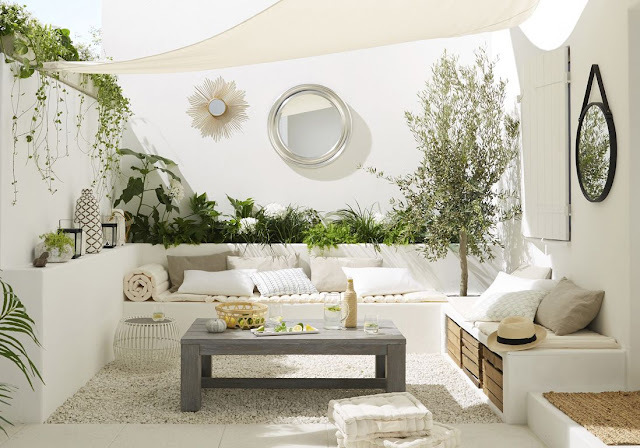 It is always important when buying outdoor furniture to know if what you are buying is authentic, and whether it will be resistant to weather of all conditions. Sometimes you may find the ideal piece of furniture to put in your garden, only to find out that the type of wood isn’t suitable or outdoor use. This is when you can turn your hand to a bit of DIY and create the perfect outdoor furniture, from any traditional piece. 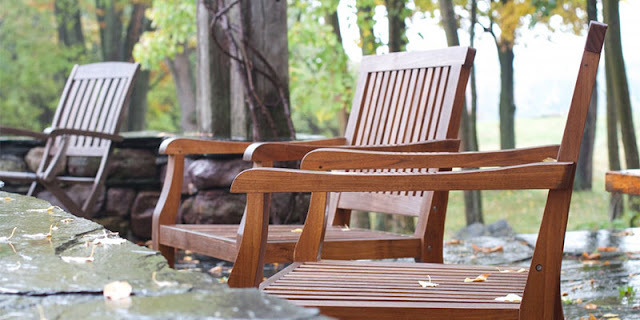 Take a few tips on weather proofing your furniture and ensure that the wood is fully inspected first. Sand down the wood if necessary and take measures to seal any pieces of the wood with exposed grain. Give your solid wood furniture a good coat of weather proofing seal, but remember that it may sometimes stain the wood if you do not use a clear sealant. 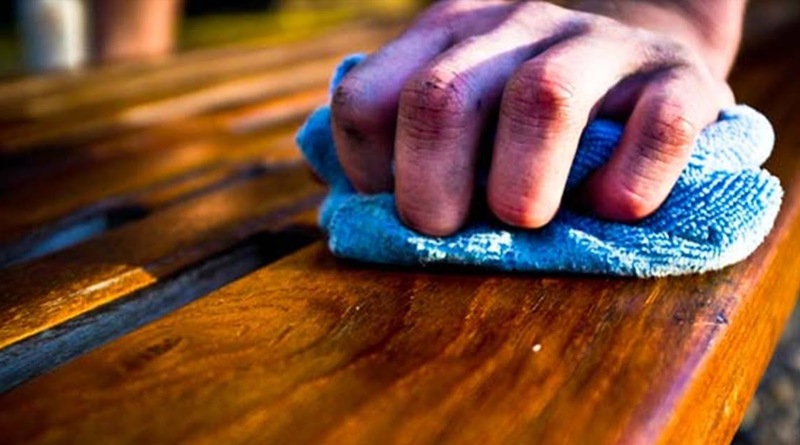 Taking care of your outdoor furniture will be a simple process of inspection and coating of sealant every 6 months or so and will end up lasting a lifetime if treated well. When buying furniture, it is important to know what type of wood you are dealing with, especially with antique or reproduction furniture. You can tell by the grains in the wood and the cuts of the wood if you are dealing with a solid wood piece or a veneered piece of furniture. Check the edges of all of the sides of the furniture and you will see if a veneer has been placed over the top of a cheaper wood. Always ensure that you pay a reasonable price for your outdoor furniture and understand their use before you purchase. Real antique furniture made of solid wood of all varieties will be priced on condition and finish as well as design. 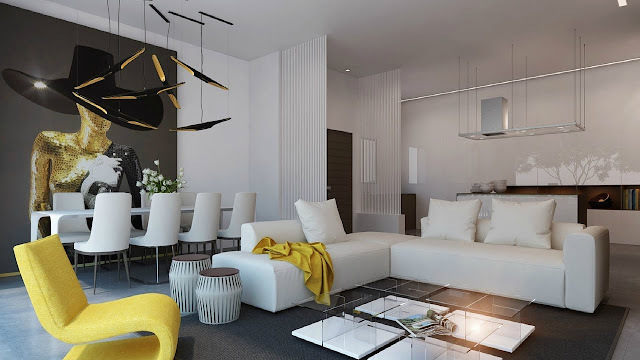 Hence you will be able to pick up reproduction pieces for better prices with the benefit of the furniture being brand new and under warranty. Take advantage of the summer weather with a traditional piece of antique or reproduction wholesale outdoor furniture in Australia to bring a new lease of life to your garden and outdoor living spaces.